The adopted Strategic Business Plan for Downtown Columbus represented a community-wide consensus based on feedback and ideas from hundreds of community and business leaders. 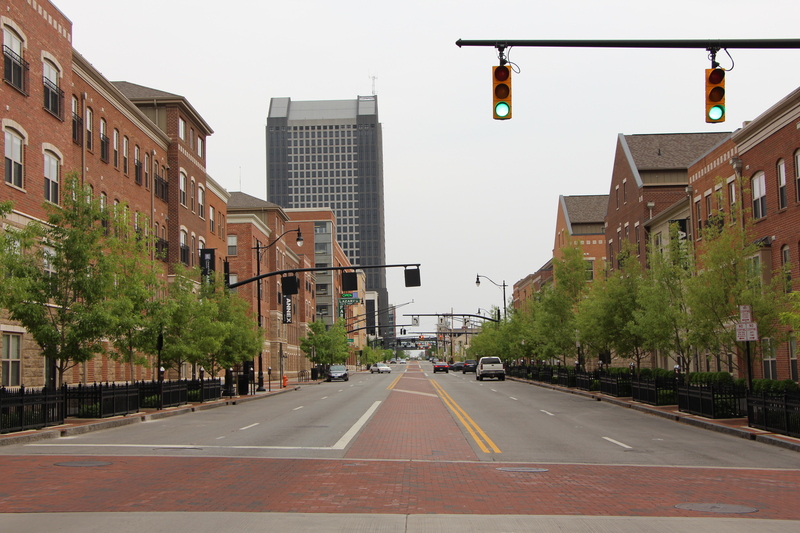 As an element of the action plan, the City initiated the “Downtown Columbus Circulation Study”. A primary goal of these planning efforts was to improve “livability” to support redevelopment, while maintaining appropriate mobility. Several streets were converted from one-way to two-way operations, on-street parking was added, and pedestrian and biking facilities were installed. Trans Associates was responsible for traffic volume forecasting, the assessment of various road diet alternatives, and the conceptual planning of the preferred plans for such streets as Marconi Boulevard/Civic Center Drive, Town Street, and Front Street.